Be sure to hit full depth! Work Mobility if you can’t! Hey Renegades! I hope you had a solid Memorial Day Weekend. Here is the plan for the rest of the week. Today is another opportunity to build strength and work capacity while focusing on the sport specifics of rowing. Get in a good warmup on the erg and dial in your sequence on the recovery with the pic drill. If you can, start by attacking the Rowing Block of 4x11min. 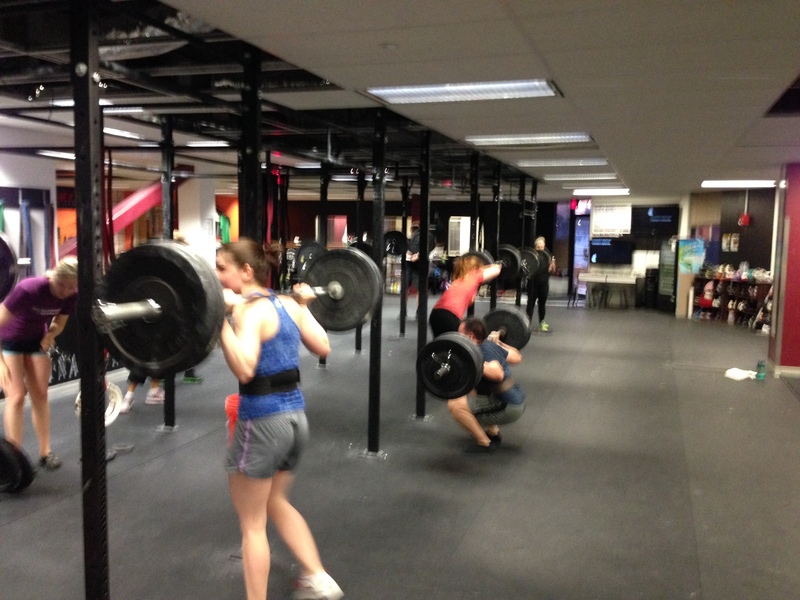 Then take it over to the platform and dial in your Back Squat. When you’re ready, attack EMOM6 (Every Minute On the Minute for 6min). Focus on smooth control down and explosive speed up. The goal is to move the bar faster each rep and each set. Start the week off right and get after it! This entry was posted in Fitness, Rowing, Strength and tagged endurance sports, exercise, functional movements, health, personal experiences, row 2k, rowing, sports, Strength, training by Renegade Rowing. Bookmark the permalink.